need to make your temporary home complete. 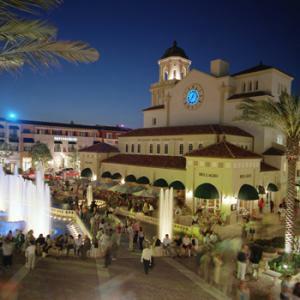 CityPlace is your back yard. Impressive Clubhouse with 24-hour doorman and concierge. Secluded courtyards lavished with gardens and fountains. at the Improv Comedy Club, in CityPlace. specialty stores just outside your door. *For long term rental please inquire.